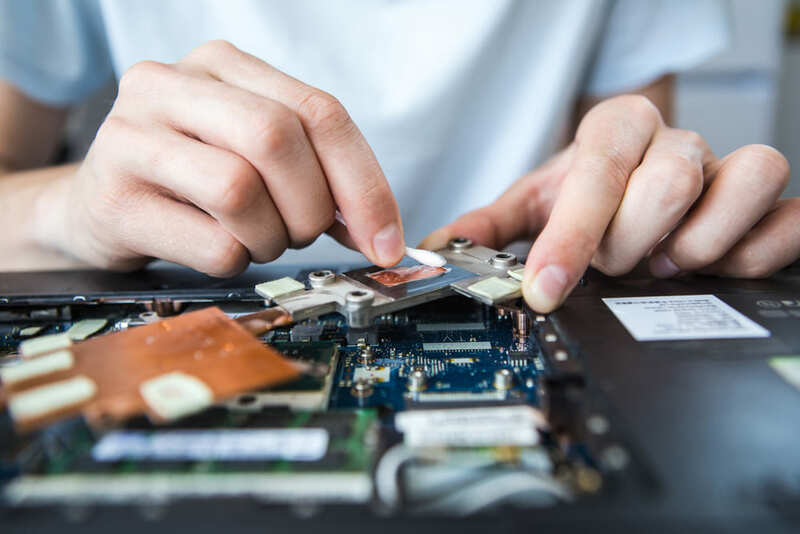 In 2013, a group of concerned consumers, environmentalists, recyclers, refurbishers, digital-rights advocates, and repair specialists in the United States teamed up to found Repair.org, working to make sure that when something breaks, US consumers can easily find the information, parts, and technicians they need to repair it. If an appliance or device breaks, we try to troubleshoot the problem, take the item apart, fix or replace the failed portion, and turn it back on. Unfortunately, repairing computerized products doesn’t have a straightforward path. Oftentimes it’s easy to recognize that a connection is loose, or a capacitor has burnt out. But, most often, a sophisticated diagnostic is necessary to find the issue. Most manufacturers will not provide help, so every repair becomes trial by error. Manufacturers don’t want you to fix your equipment; they want you to purchase a new, fancier upgrade. Some manufacturers even sue people who post repair information online. The only thing they provide is online or phone consultations that cost big bucks. That way, it is simply cheaper for you to buy a new product. And even if you manage to find the instructions you need, good luck finding the replacement parts. Manufacturers make it so difficult to get the parts, you are better off cannibalizing old equipment that no longer functions. Some manufacturers would have people believe when it comes to smart watches and mobile phones, repair is impossible. But service centers, using aftermarket parts, are perfectly capable of making small repairs, like replacing cracked screens. However, any piece of equipment that requires software to run can come with an End User Licensing Agreement. These documents set the rules clearly: You, the owner, can fix anything that doesn’t relate to the software. If you break this rule, your warranty is invalidated, and the company won’t help you with repairs. So, while repairing should be an option for our digital devices, manufacturers aren’t offering their help. What else can we do to limit e-waste? Consumers can do something to lower their e-waste footprint. Some of the materials used in creating these products can be recovered and reused, including glass, plastics, and metal. But, these devices also contain lethal substances like mercury, cadmium, and lead, which must be properly disposed of. When recycling, check your state’s requirements and laws before you prepare to recycle your electronics. Before handing anything electronic over to a recycler, make sure you completely erase your personal information. But, simply deleting everything isn’t a guarantee. Check with local computer experts about the best ways to scrub your electronics. Bring It to the Recycler – check for your local recycling days or retailers that support recycling. Donate It – If your gadget still works, there’s probably a charity or nonprofit out there that would be happy to have it. Take It to a Tech Firm – lots of manufacturers and retailers offer great recycling programs but read up on them before selecting your recycler. An alternative to recycling is called e-waste mining, and it is a budding big business. There is research indicating that such facilities could actually be far more profitable than traditional mineral mining. For example, a gold mine can generate five or six grams of the metal per ton of raw material. Up to 350 grams per ton can be mined when the source is discarded electronics. Traditional mining is labor-intensive; e-waste mining is highly automated. This allows for a cheaper method of extracting the valuable minerals. 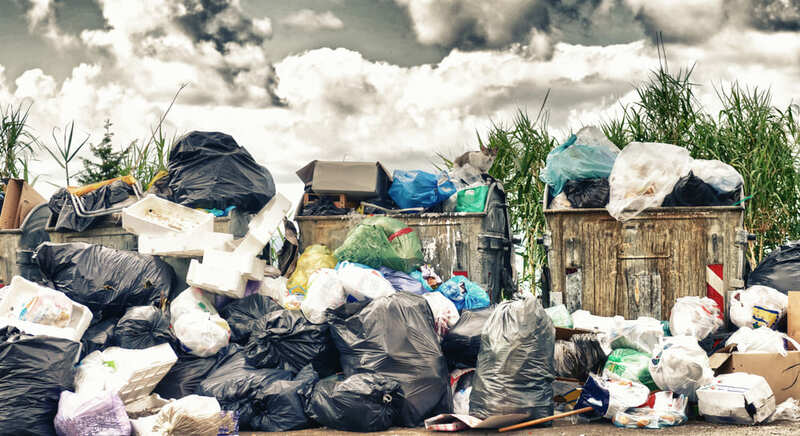 Just as human waste can pollute our oceans and air, e-waste can take over landfills, pollute developing nations, and leach toxic chemicals into the earth. Just as nations have banded together to fight climate change, water pollution, and save endangered species, it is critical that they band together to make a difference in the spread of e-waste. By Guest Contributor: Anna Kučírková - annak@iqsdirectory.tech Click for more information.